The chair “Water supply and Sewerage” was formed by joining two chairs of the institute. The chair “Water supply” was organized in 1936, by PhD. S.V Novokreshchenov who directed it until 1942. 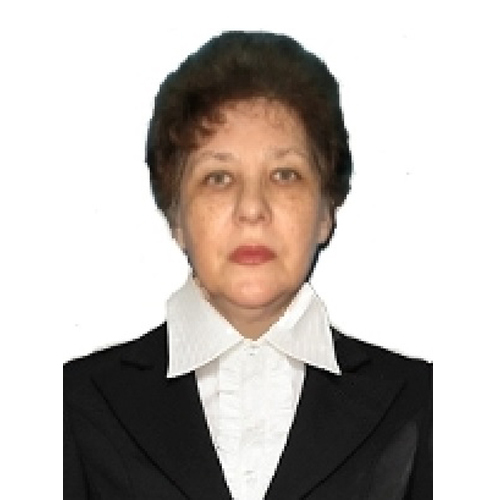 During the next two years, the chair was headed by Honored Science and Technology employee of the RSFSR Prof.. A. Surin, from 1944 to 1955 heads of the department were in different years Assoc. 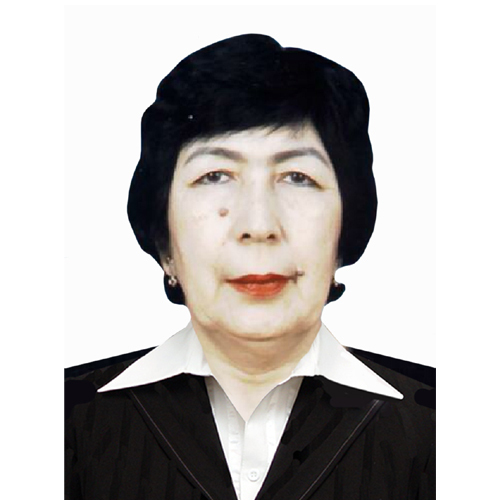 V. Rapoport, academician of the Kazakh S.SR prof . V.P Zakharov, Assoc. P. Rumyantsev. For 17 years, the chair “Hydraulics and water supply” was headed by PhD, Assoc. Professor R.M. Mukurdumov (1955-1972) PhD. A. Resh (1972-1981), Assoc. Professor A.G. Kashin (1981-1982) , Prof . VA Kim Lin Zou (1983-1987) , A joint chair was headed by prof . W. A. Aziz (1988) . 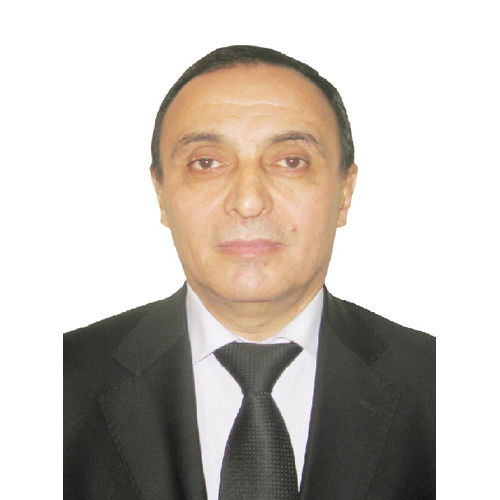 From 1998 to 2010 the “Water and Sewerage Systems” chair was headed by prof . A.N Rizaev, in 2011 Ohremenko I.M. headed it. 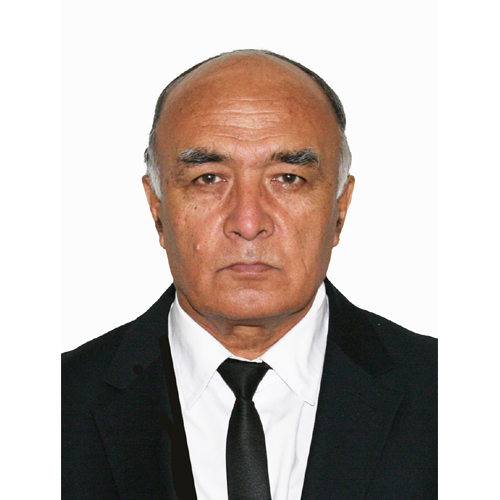 Currently the chair of engineering systems and communications head is Dr. Musayev O.M. Modern chair “Engineering systems and communications” is equipped with testing equipment, computers, multimedia classrooms, labs. At the chair training of highly qualified scientific and pedagogical staff is successfully conducted. At the chair in 2006 3 post-graduate students on the specialty 05.23.04 – “Water supply, sewerage, building systems of protection of water resources” Shamansurov S.S, Babaev A.R, I.R. Tulyaganov studied for their dissertation papers. 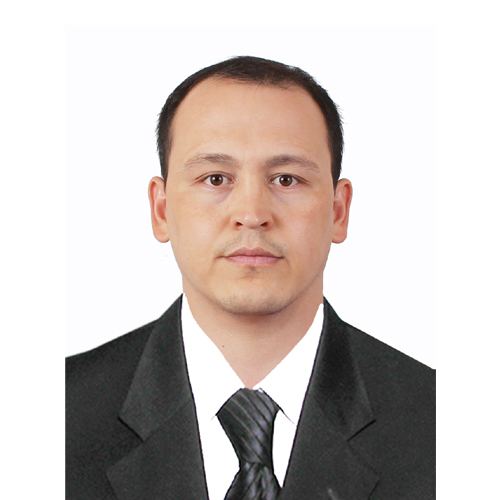 Shamansurov S.S after successful completion of post-graduate department in 2009 was employed by the chair . 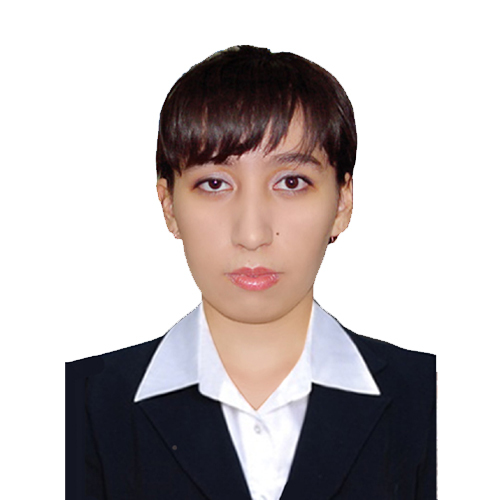 In accordance with the agreement on mutual cooperation 2 post-graduate students Ergashev Sh.Sh. Musayev O.M were trained in post-graduate school at the St. Petersburg University of Railways and defended their thesis, after returning in 2011 Ergashev Sh.Sh. was employed by the chair as assistant, O.M. 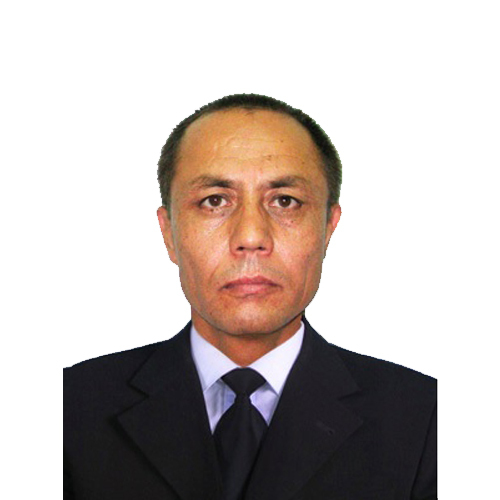 Musayev was appointed as the chair head. At the chair there arranged classes on 16 subjects of undergraduate students and 6 Masters’ degree disciplines. 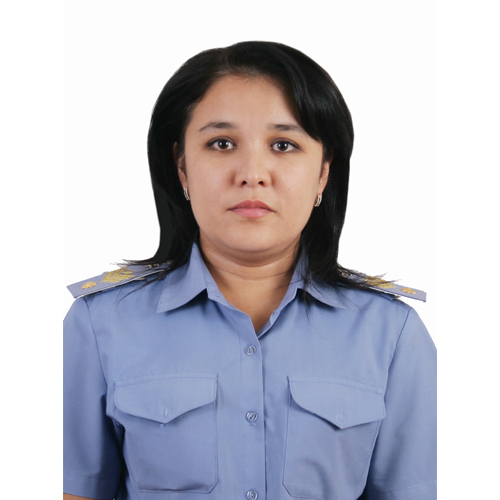 Since independence, the Republic of Uzbekistan in order to implement the National Training Program, as well as “Law on Education” the staff of the chair fulfilled certain work aimed at providing the educational process with legal instructive documents based on the new standards on the subjects “The construction and mounting of engineering communications” (systems of water supply and drainage at railway transport) and in “Water supply, sewerage systems, protection and rational use of water resources”, prepared according to modern standards and working curricula, sample programs and disciplines’ working plans for undergraduate and graduate specialties. To provide effective educational process the chair has a hydraulic laboratory, two chemical laboratories and a specialized computer class with modern software. For the teachers of the chair there were prepared 7 electronic training and educational resources, 6 textbooks and over 40 guidelines. 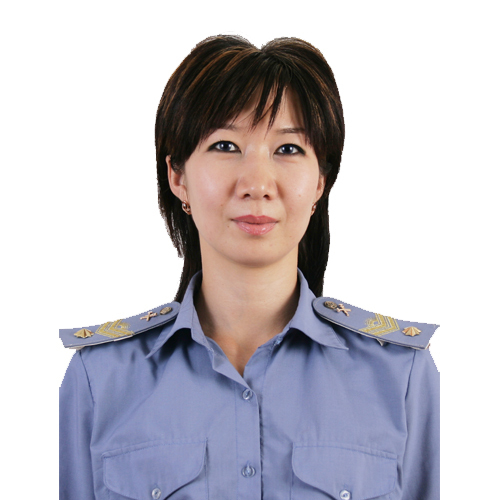 Classes are held on the basis of new educational technologies with application of software systems, such as virtual laboratories on “Mechanics of Liquids and Gases”, “Pumps and pumping stations”, “Hydraulics, hydraulic and pneumatic drives”, as well as settlement programs with practical training, course design of special subjects and performing final qualifying work. International relationship of the chair. Member of the chair Musayev OM defended his dissertation at the higher educational institution in the city of St. Petersburg. One of the priorities of the chair is to work with the gifted youth. At the chair there functions students’ scientific circle “Qiziqarli kimyo”. Active work on the preparation and participation of students at college, republican Olympics in chemistry (Tashkent, Djizzak ) Hydraulics (Tashkent, Andijan) , water supply and sewerage systems (Tashkent, Samarkand), as well as at the international competitions and conferences (Moscow, Yekaterinburg) is arranged. Teaching staff of the chair carried out research work in the following directions: “Preparation of composite materials based on industrial waste”, “Elimination of imported water supply on the lines Uchkuduk – Misken and Tashguzar – Baysun – Kumkurgan”, “Integrated magnetic water purification”, “Regeneration of oil – and oil products from highly concentrated wastewater at railway companies for reuse”. Results of scientific research are being published in the institute (Herald of TIRE), Republican (Uzbek Chemical Journal, Ecological Bulletin) and international conferences and journals ( New studies in the areas of water, sanitation , hydraulics and water resources protection St. Petersburg) by the staff of the chair. 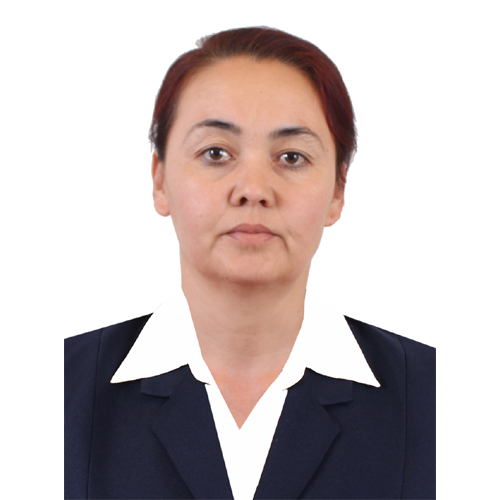 Since 2008, the teachers of the chair have regularly been the participants of the annual fair of innovative ideas and projects organized by the Ministry of Economy together with the Committee for Coordination of Science and Technology and the Academy of Sciences of the Republic of Uzbekistan.